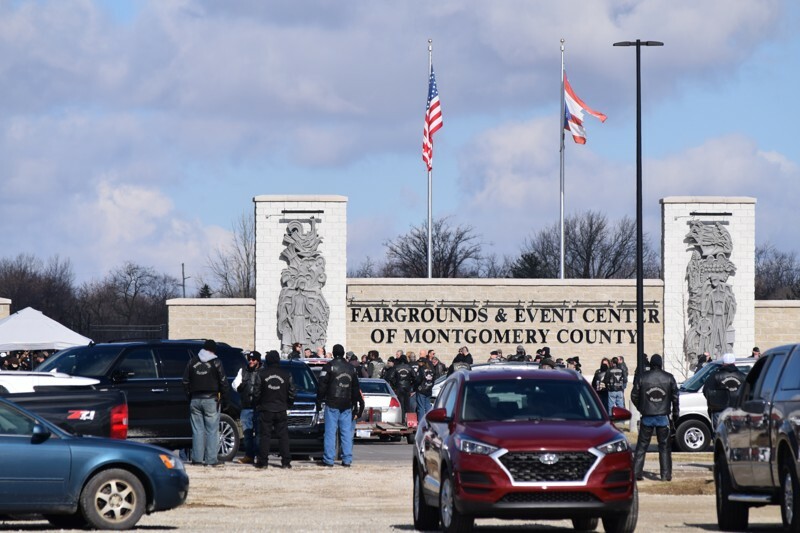 Illinois, Texas, New York, North Carolina, Wisconsin and Connecticut were among the dozens of states represented Saturday at the funeral of the infamous former international president of the Outlaws Motorcycle Club – known to all as Harry Joseph “Taco” Bowman, at the Montgomery County Fairgrounds. 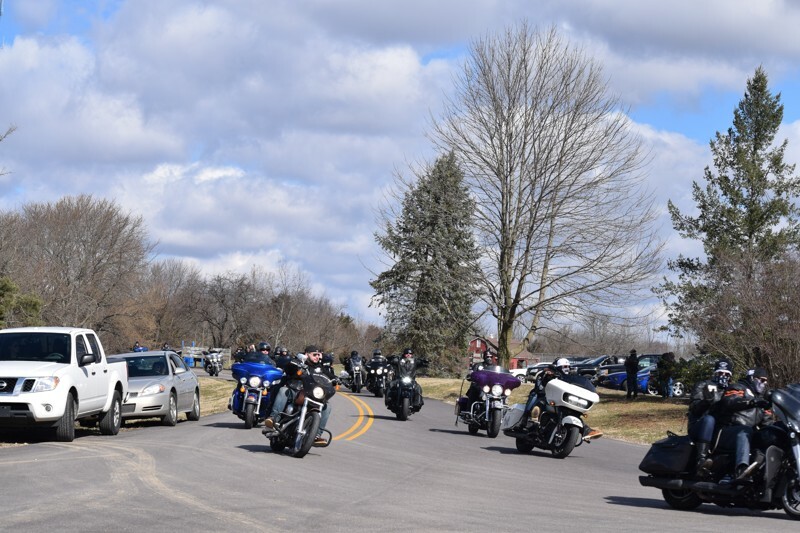 Police estimate there were more than 2,000 people at the funeral Saturday morning, coming in from all over the world on 1,200 motorcycles and hundreds of other vehicles. 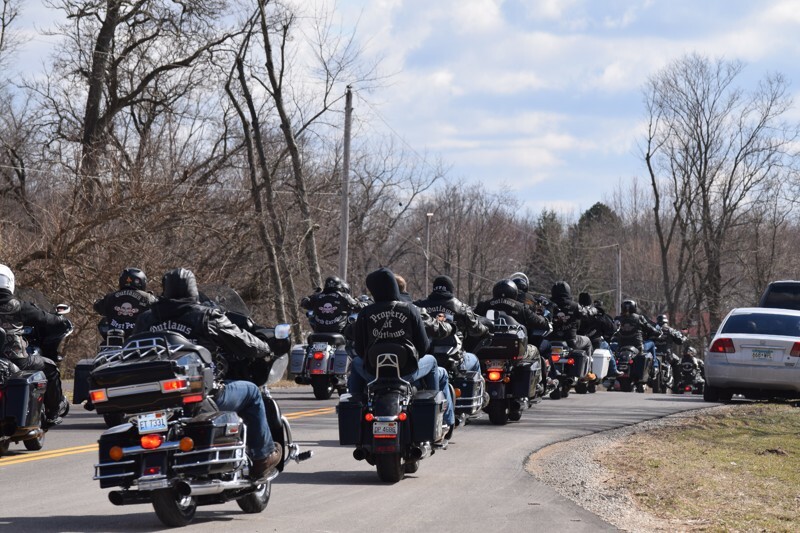 Mark Lovett, a detective in the Columbus Police division’s intelligence unit said he saw patches from England as Outlaws drove in, and the crowd was large because many drove up Interstate 75 from Daytona Beach Bike Week, which is running from March 8 through today. 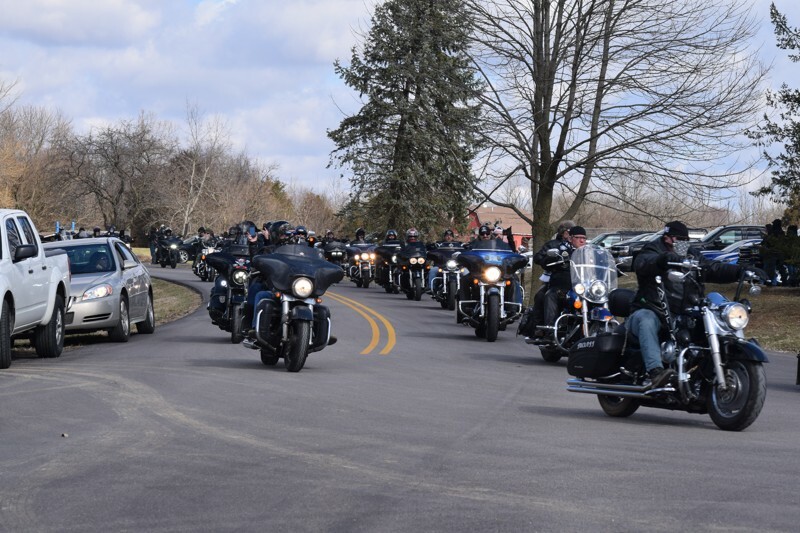 Lovett has been to more than 15 Outlaws motorcycle funerals in the last 20 years and this is by far the largest one he has witnessed. 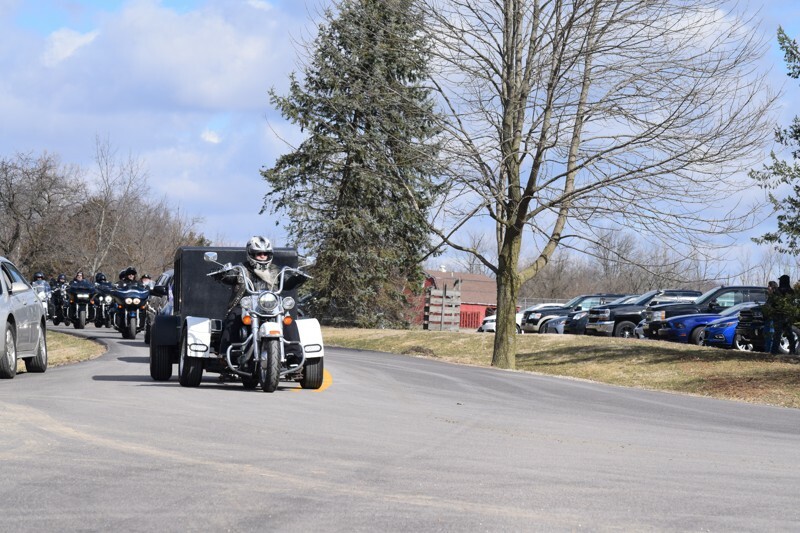 Even larger than the funeral for Dayton’s Harold “Stairway Harry” Henderson, Bowman’s mentor and one of the last International presidents of the Outlaws, Lovett said. 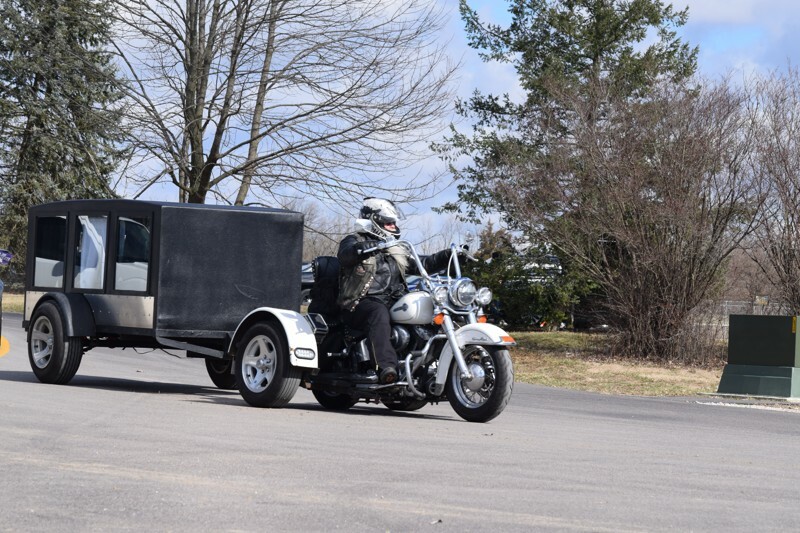 “You just never know what’s going to happen at a motorcycle gang funeral. 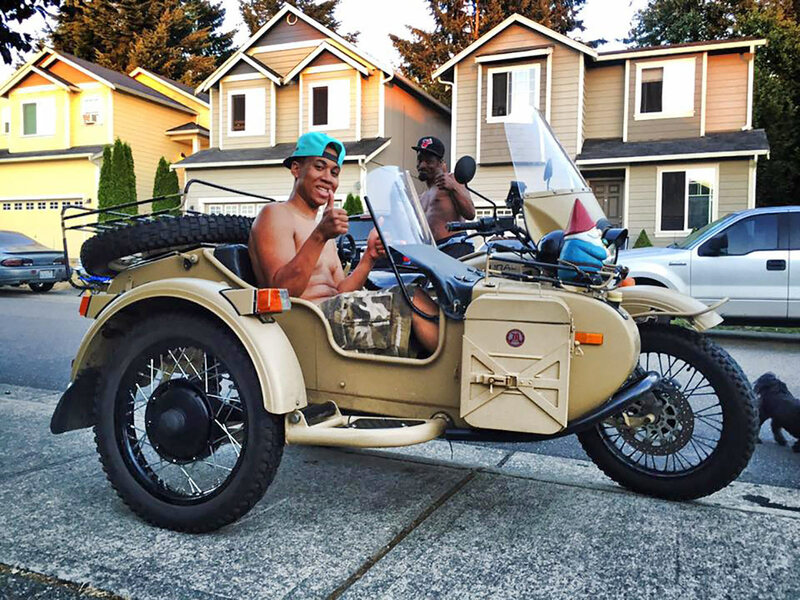 They say they’re not a gang, but they fit the description,” he said. 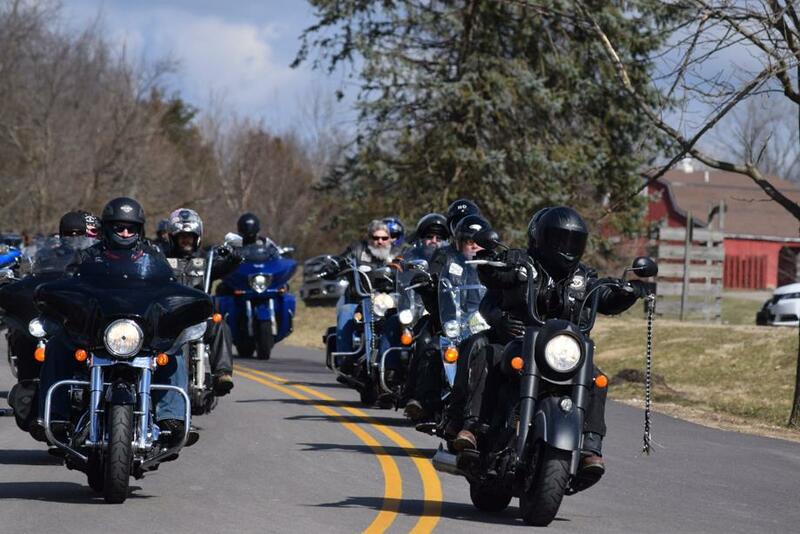 Members of the Outlaws would not comment to the Daily News Reporters, but they said Bowman is a legacy. It took a while, but a 2019 spending package was finally approved by Congress, signed by President Trump, and enacted February 15. In addition to the $1.375 billion for southwest border barriers, the package also includes full-year 2019 funding levels for important federal infrastructure programs, including the Department of Transportation (DOT) and the Environmental Protection Agency (EPA), the Engineering News-Record reports. The 2019 package is the second year of a two-year, bipartisan House-Senate budget deal that included a pledge to raise overall federal infrastructure spending by $20 billion over 2017 levels. It sets the federal-aid highway obligation ceiling at $45.3 billion, up $1 billion, or 2 percent, from 2018 and equal to the amount authorized in the 2015 Fixing America’s Surface Transportation Act (FAST Act), which comes from the Highway Trust Fund. 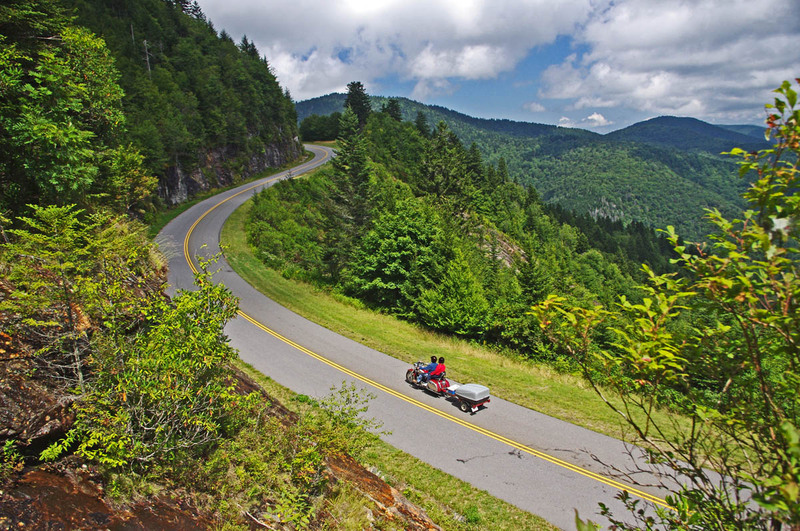 The legislation also contains $3.25 billion more from the general fund for highways, up from $2.525 billion in 2018. A 2019 “bonus” amount includes $2.73 billion for states, up from $1.98 billion in 2018, and $475 million for bridge replacement and rehabilitation, more than double the 2018 amount. Better Utilizing Investments to Leverage Development (BUILD) grants received $900 million for 2019, down 40 percent from 2018, but it was not discontinued as President Trump suggested. The program was originally called Transportation Investment Generating Economic Recovery, or TIGER. The Federal Transit Administration will receive $13.4 billion for 2019, down $67 million from 2018, with transit formula grants getting $9.9 billion and capital investment grants receiving $2.5 billion, down from $2.6 billion in 2018. An additional $700 million, down from $834 million in 2018, goes for transit infrastructure grants, which include bus facilities and “state of good repair” projects. The Federal Aviation Administration’s Airport Improvement Program was frozen at 2018’s $3.35 billion, an amount that comes from the Airport and Airway Trust Fund. Lawmakers also tapped the general fund for an additional $500 million in FAA discretionary airport grants, down 50 percent from 2018. The EPA’s water infrastructure account will receive $3.6 billion, a 1 percent increase over 2018 levels. Clean Water State Revolving Funds (SRFs) will receive $1.7 billion and Drinking Water SRFs will get $1.2 billion. 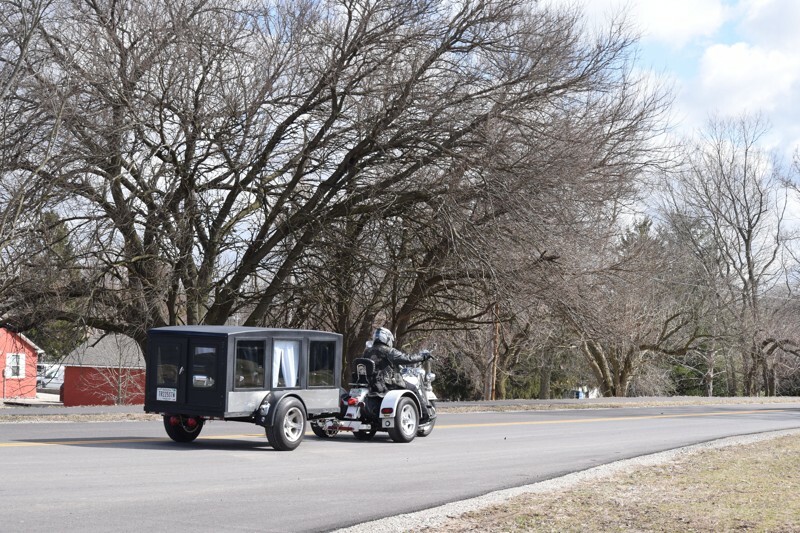 Motorist rights cases have made news and even history recently. There have been so many as of late, we are dedicating two separate newsletters to provide some insight on the legal rulings that are affecting drivers around the country. This week’s newsletter focuses on recent rulings and pending US Supreme Court and federal court cases. Part 2 next week will outline state court decisions. TheNewspaper.com, featured prominently in these two newsletters, is a great supplement to the NMA’s Motorists.org site for the latest news and opinions on the politics of driving. Last week’s unanimous decision that curtails excessive government fines and property seizures has provided further impetus for one of the NMA’s primary lobbying initiatives: civil asset forfeiture (CAF) reform. The decision received broad bipartisan praise. Justice Ruth Bader Ginsburg wrote in the ruling that the excessive fines clause is a fundamental restriction that applies to the states under the due process clause of the Fourteenth Amendment. While the SCOTUS decision is monumental, the fight is far from over. Some states still allow the seizure of property from citizens — motorists are prime targets — who have never been charged with a crime. Our work for reform at the federal and state levels continues in earnest. Additionally, SCOTUS accepted a case in January that will decide whether an unconscious drunk person has given implied consent for a blood draw to determine alcohol level. The case might resolve an important constitutional question: Can state legislatures obviate the warrant requirement by “deeming” that citizens can consent to Fourth Amendment searches without explicitly expressing that consent? Judges for the Fifth Circuit Court of Appeals ruled in late January that a person driving a registered vehicle on a public road is not “reasonably suspicious.” Federal authorities appealed a motion to suppress evidence obtained from a border patrol traffic stop in Freer, Texas. The driver turned onto a public road that happened to bypass a checkpoint 50 miles inland from the Mexican border. The U.S. government has declared anything within 100 miles to be under Border Patrol jurisdiction. The Court ruled that turning onto a road that is “known” for smuggling in a truck registered to an individual is not enough to support reasonable suspicion. If it were, then virtually anyone driving within 100 miles from the border could automatically be deemed suspicious. 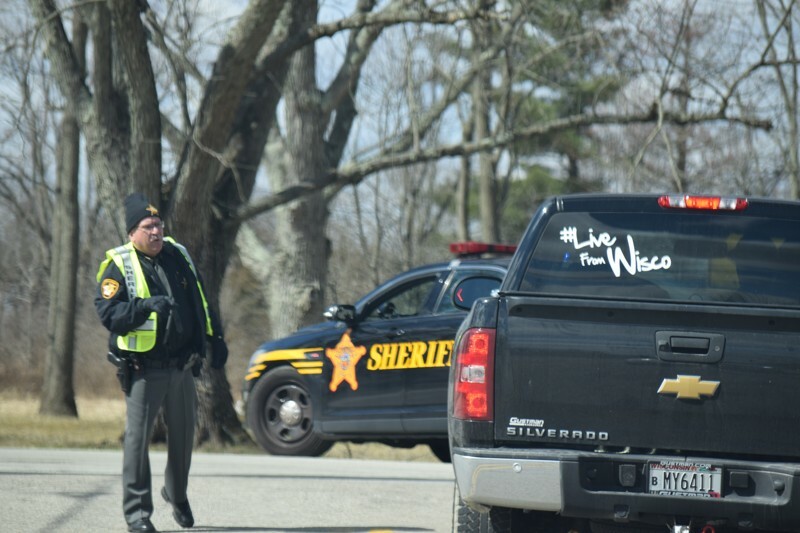 In December, judges in the Eighth Circuit US Court of Appeals ruled that it is appropriate for officers to use force to ram a driver with an expired registration sticker off the road. The driver sued the Arkansas state trooper for using excessive force and a US District Judge agreed with the plaintiff that the officer was out of line. 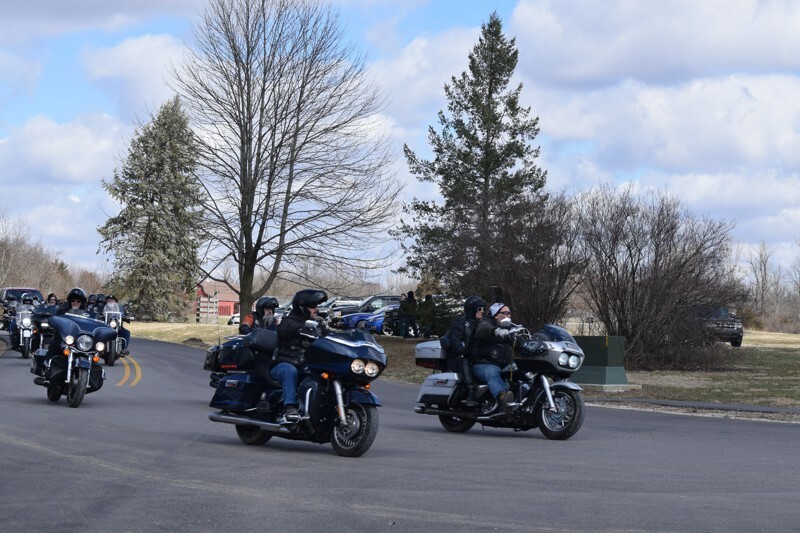 She felt that at the time the trooper turned on his lights to make the stop, she could not reasonably do so on the shoulder which was unlit, dark and narrow. She continued to drive 20 mph under the speed limit for 42 seconds to find a safer spot, but after she passed an exit the trooper used a precision immobilization technique (PIT) maneuver to push her vehicle into a ditch. She and her young daughter were both injured. The Appeals Court sent the case back to the same district judge who now must determine if the lawsuit can proceed on the basis of malicious intent. In early February, the Ninth US Circuit Court of Appeals ruled that police do not need a reason to place American citizens on a ‘Suspicious Person’ list. Judge Milan Smith wrote, “Tips and leads required only ‘mere suspicion,’ a lower standard than the reasonable suspicion required for criminal intelligence data and is up to the discretion of law enforcement and other government officials. This case is chilling in the sense that the government can put anyone on the list for not much more than a whim. The Ninth Circuit US Court of Appeals ruled in January that police cannot demand ID from car or truck passengers without a reasonable suspicion of a crime. The judges agreed that in this Arizona case, the US Supreme Court ruling in Rodriquez v. US, which prohibits police from prolonging a traffic stop by asking unrelated questions, established precedent. In January, the Eleventh Circuit US Court of Appeals upheld a traffic stop over a fast blinker. Apparently, driving with a turn signal that flashes “too fast” is potentially a criminal act in Georgia. The blinker was actually working properly; the Georgia Code does not stipulate how fast a turn signal should blink, only that all equipment be kept in “good working condition.” The appellate panel suggested that the plaintiff’s blinker was not in compliance because it was in working condition, just not “good” working condition. American jurisprudence at its best. 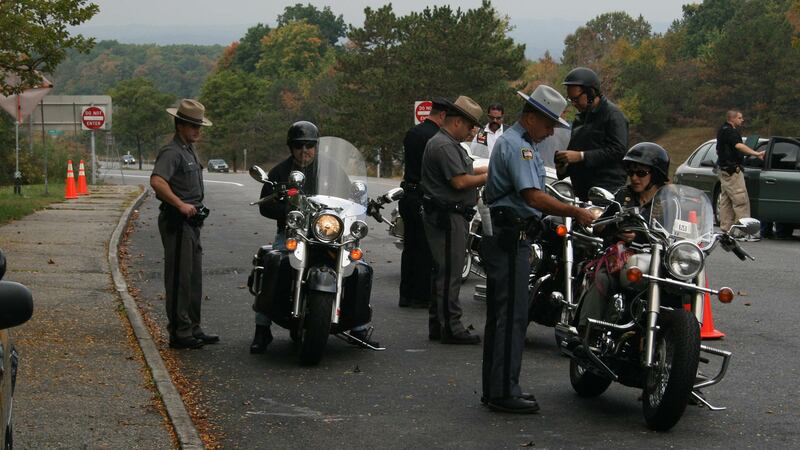 Check out Part 2 next week when we showcase recent state cases that could impact motorists. 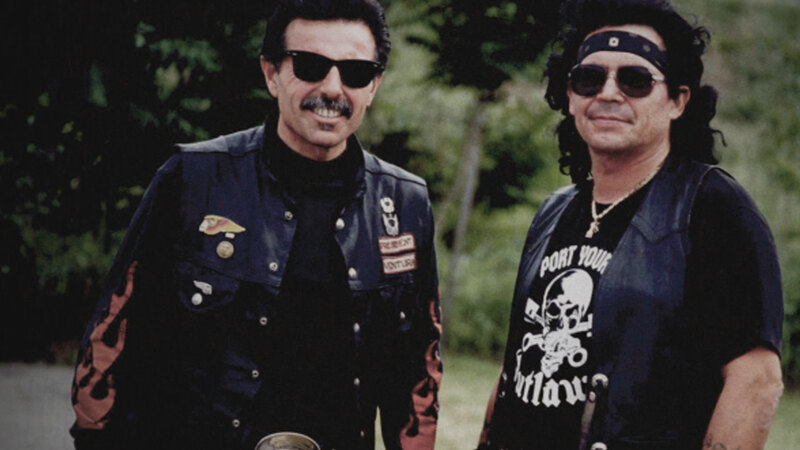 The Mongols motorcycle club has won its latest round in a decade long battle with the federal government, when a California judge found that a jury’s recent decision to strip the club of trademarked logo was unconstitutional. 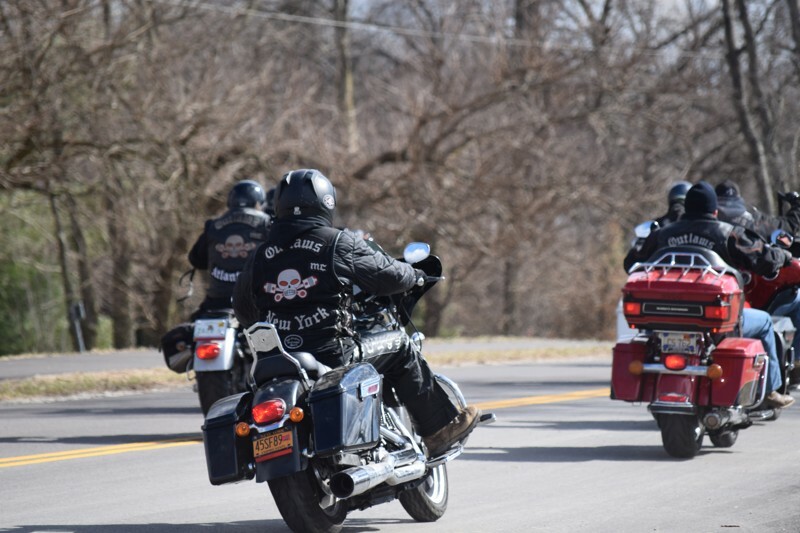 On Thursday, February 28, 2019 U.S. District Judge David O. Carter ruled that denying Mongol members the right to display the logo would overstep the constitutional right to free expression embedded in the 1st Amendment, as well as the 8th Amendment’s ban on excessive penalties. 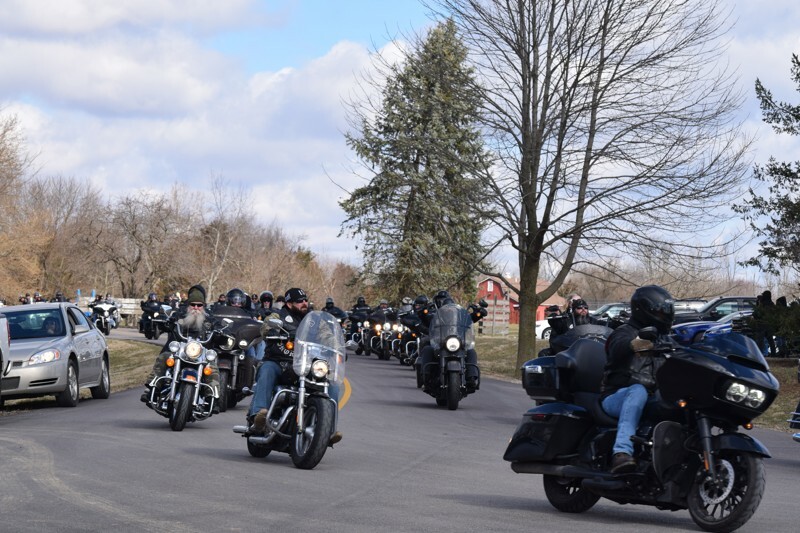 “We are ecstatic that the Mongols motorcycle club has been able to win this 1st Amendment battle for itself and all motorcycle clubs,” said Stephen Stubbs, an attorney for the Mongols. “The government has clearly overreached into a realm that the Constitution does not allow. They tried to ban symbolic speech,” Stubbs told the Los Angeles Times. Stubbs, a.k.a. 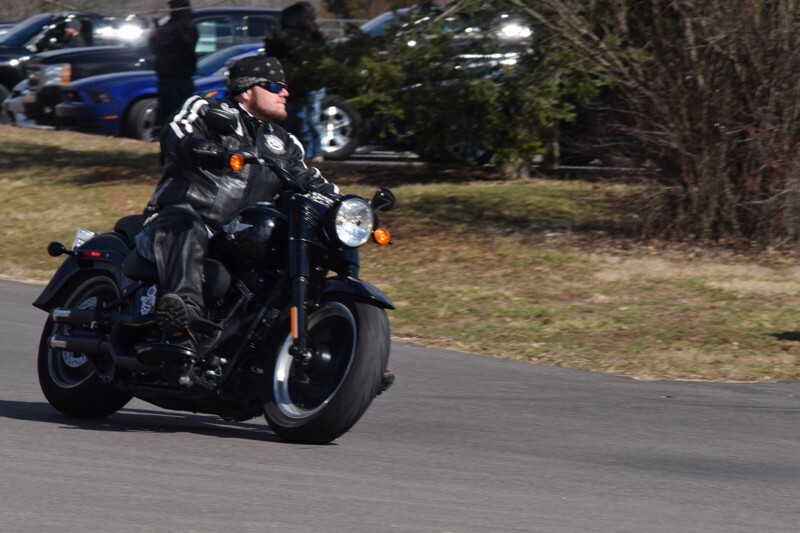 “Bowtie” as bikers call him, is a member of the National Coalition of Motorcyclists Legislative Task Force (NCOM-LTF) and is legal counsel for the Southern Nevada Confederation of Clubs (COC). In December, after a lengthy trial, a jury convicted the Mongols Nation entity as an organization of racketeering and conspiracy charges stemming from a 2008 investigation, and the ensuing guilty verdict thus allowed prosecutors from the U.S. attorney’s office to pursue a court order forcing the club to forfeit the trademarked symbol that appears on their back patches and other membership paraphernalia. 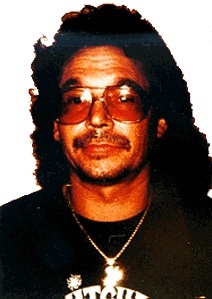 Judge Carter affirmed the RICO convictions, which could carry fines at sentencing in April, but his written ruling marks a setback for federal prosecutors after they convinced a jury in January to allow the government to seize the club’s patches and trademarks as criminal instruments. 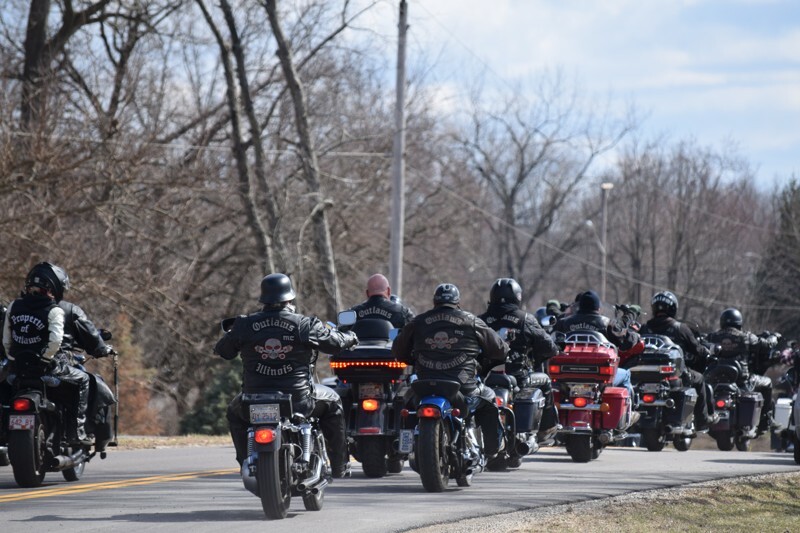 Joseph Yanny, a criminal defense attorney who argued the case for the Mongols, described the victory as a win for all motorcycle clubs and criticized the government’s attempt to impose “collective guilt” on an organization for the crimes committed by some of its members. “That’s never been the law in this country,” he told the Associated Press (AP). Carter’s ruling is expected to be appealed and possibly make its way to the U.S. Supreme Court. 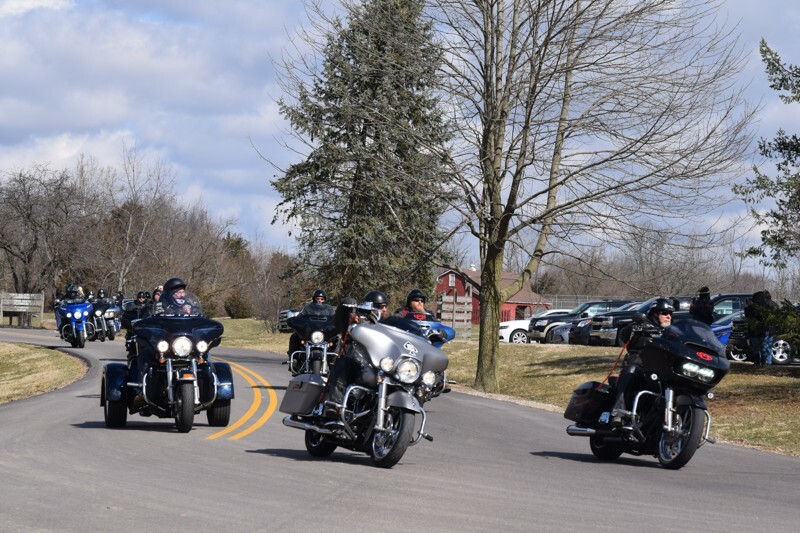 “Save the Patch” and Motorcycle Profiling will be among the many issues that will be discussed at the upcoming NCOM Convention in Orlando, Florida over Mother’s Day Weekend, May 10-12. 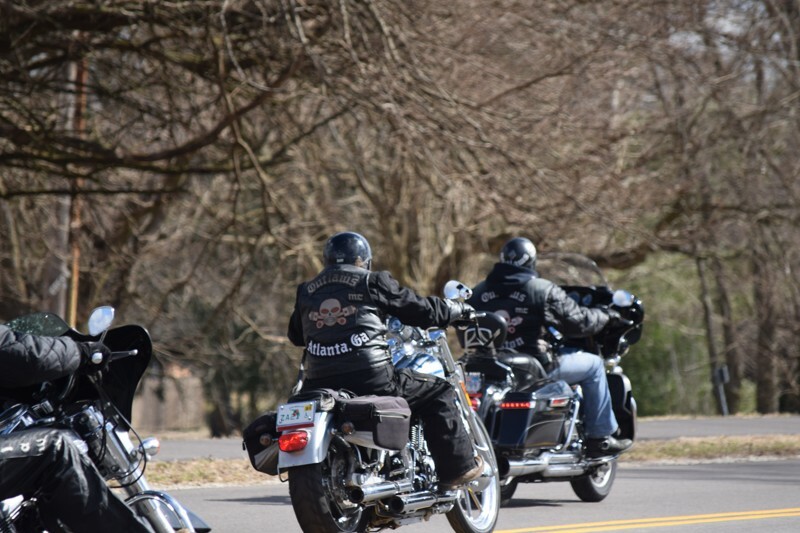 For more information, contact the National Coalition of Motorcyclists at (800) ON-A-BIKE (662-2453) or visit www.ON-A-BIKE.com.